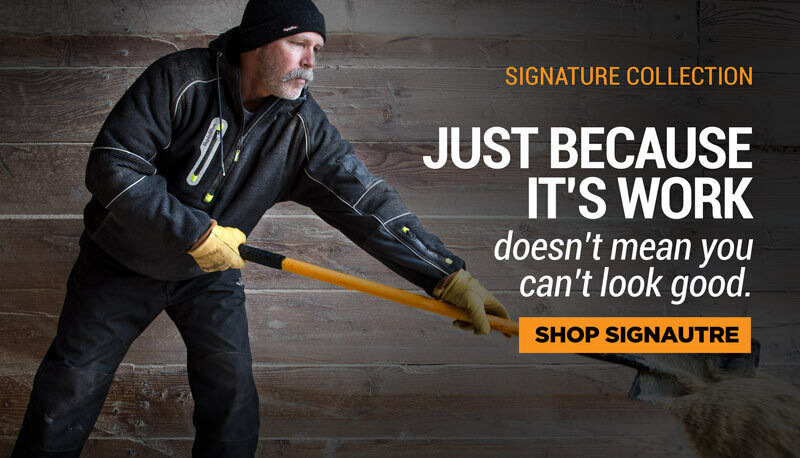 Stay safe in low-visibility environments with the ANSI Class 2 compliant HiVis Softshell Jacket. Get protection in below freezing environments without overheating. The safety "X" back lets others in the area know if you are facing them or facing away. The reflective tape is heat bonded so it won't snag and tear. This durable, warm jacket also offers functionality with a chest pocket, hand warmer pockets, and an inside pocket for storage. 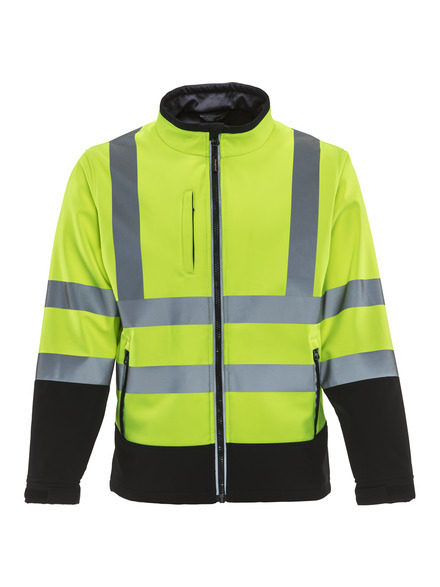 View our Softshell Jacket, model number 0491, for a non-HiVis version.